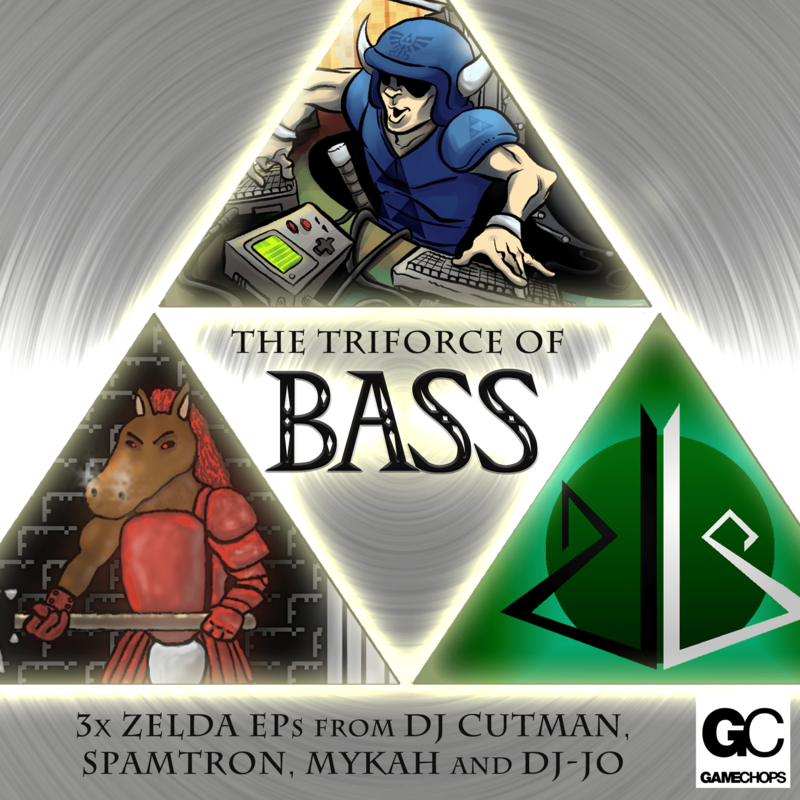 The TRIFORCE of BASS is a collection of 3 EPs spanning a variety of games from The Legend of Zelda series. As varied as the games are, so are the producers on this EP. Mykah is a DJ from Liverpool UK, bringing a tribal, moobah and drum’n’bass influences. dj-Jo is a FL Studio producer from Florida who wilds the heaviest synths and intense drum production. 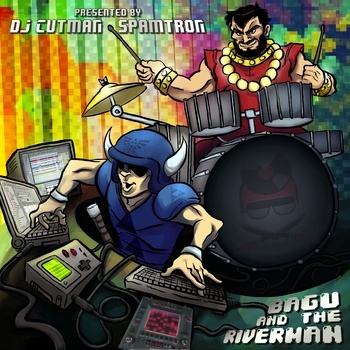 Dj CUTMAN and Spamtron remix and remaster their classic EP Bagu and the Riverman with DJ friendly edits with a new level of clarity in the mix. The TRIFORCE of BASS spans multiple generations of Zelda music, from the original Overworld theme, to The Palace theme from Zelda II and the Dungeon from A Link to the Past. Other tracks are inspired by Link’s Awakening, Wind Waker, and Skyward Sword. It’s a rare thing that I’m involved in something so epicly adventurous as this EP. Featuring music inspired by Zelda II: The Adventure of Link (composed by Akito Nakatsuka), this Chiptune / House / Moobah / Electro album is five tracks of solid adventuring badassery. It’s particularly monumental for me, as it’s the first collection of remixes I’ve done without samples of in-game music. Legendary chiptune tracking was done by Spamtron, using renoise and modtracker. I handled the drum sequencing and mixing. The result are epic, dancable, and, most importantly, fun! Pick up the EP (5 tracks with 2 bonus tracks) over at Bandcamp for only 5 bucks.